In 2016, UC San Diego reported that 35,821 students were enrolled in the university. Given the numbers, simply noting that UCSD is a big school would be quite the understatement. Being able to attend this university is an amazing achievement in and of itself; students have been selected to learn at an incredible research facility where the opportunities to expand their knowledge are endless! With the sheer amount of students enrolled, the size of the campus, and the never-ending list of organizations available, it seems impossible to go through your years as a Triton without meeting tons of new friends. Prior to arriving on campus, our minds are fed with fantastic visions of studying while also effortlessly finding our own group of friends to share the whole experience with. However, it seems most Tritons can agree that there is one thing no one told us about finding our community on campus: It’s hard. Revelle College senior Anna Murray is getting ready to graduate this spring. When she reflects on her time here at UCSD, it seems the last four years have been both an amazing experience and a challenge. She admits that, although she had heard rumors of “UC Socially Dead,” she was still “very surprised” by the lacking sense of community she felt upon arrival. Murray notes that she often found herself comparing her own experience to others’ freshman years. Of her high school friends, she says, “They all had friends within the first three weeks, so I expected that to happen for me too … but it didn’t.” Reflecting on that time, she laughs a little and adds, “I almost tried to tell my friends it was better than it was.” Murray explains that she tried sharing only the most exciting highlights with others to assure them that she, too, was having an incredible freshman experience. 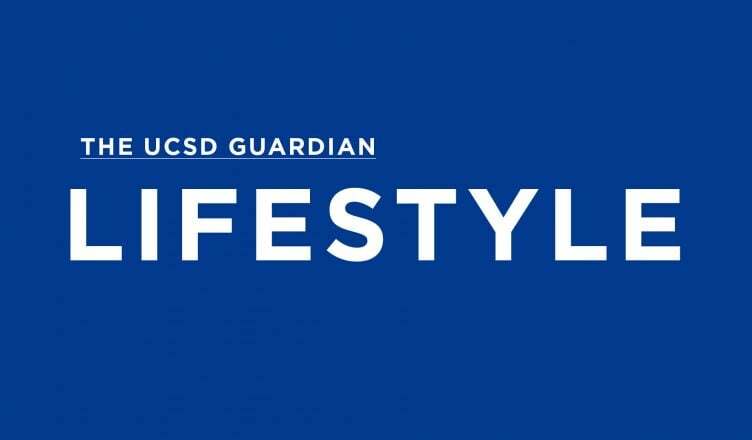 Though Murray joined a sorority during her first quarter as a freshman, she didn’t feel like she had truly found her place within the UCSD community until around the end of her second year. By sticking with the sorority, she was able to find her friends, role models, and even take on leadership positions of her own. Murray even entertained the thought of transferring, but says Greek life is what made her stay. “When I think of college, I think of my sorority. It defined my whole college experience,” she says confidently. Like Murray, Lu found it “very easy” to compare her own experience to what she saw friends posting or talking about. When she really pushed herself to branch out, she eventually found communities within the groups she’s now involved with. So, what exactly is the cause of this sort of disconnect between students? What can be done to counteract it? Is there a way to balance the levels of both academic excellence and schoolwide community? These are big questions with no immediate answers, but they are worth giving thought to. “Everyone is so competitive here,” Lu notes while discussing the overall energy on campus. Given the academic competition of just getting accepted into UCSD, students are familiar with the feelings and pressures of needing to be on top even before arriving on campus. With this factor alone, it’s no wonder that so many students are comparing their own experiences to others’. Who is living out their college experience the best? Perhaps simply being honest about our experiences can help us bridge the social gap. When scrolling through our social media feeds, we should remind ourselves that those pictures we see are only the highlight reels. Our college experiences will be full of ups and downs; it’s just that no one seems to tweet about their organic chemistry breakdown last week or how they wish making friends came easier to them. We may not see those parts bragged about online, but that doesn’t mean they don’t happen. For now, finding where you feel you can truly be yourself ultimately starts with you. Look into organizations, recreation classes, intramural sports, or even a random course that seems interesting. Bring yourself to try something new and check it out. The beauty of UCSD having way too many things to choose from is that if you don’t love something, just pick something else! Move around until you find what you like. “That’s just what UCSD is: You have to find your community,” Murray explains. UCSD may not be what we all pictured it was upon arriving. And that’s okay. All over campus you can find other students trying to fit the mold of the “ideal” college experience. But really, are any of us sure what we’re actually doing here yet? Lu hopes students know that, eventually, it will all be worth it: “Don’t give up! It is almost all on you and it’s a lot to work on, but it’s not impossible!” The key to owning your Triton experience is to simply keep going because, eventually, you will find the people and place for you.